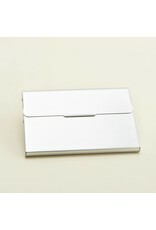 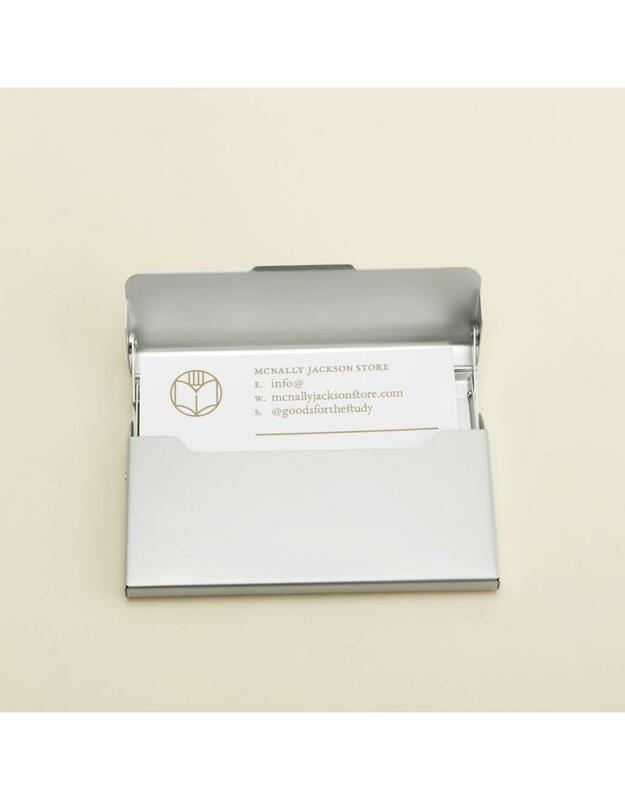 A slender card case with an elegant minimalist design. 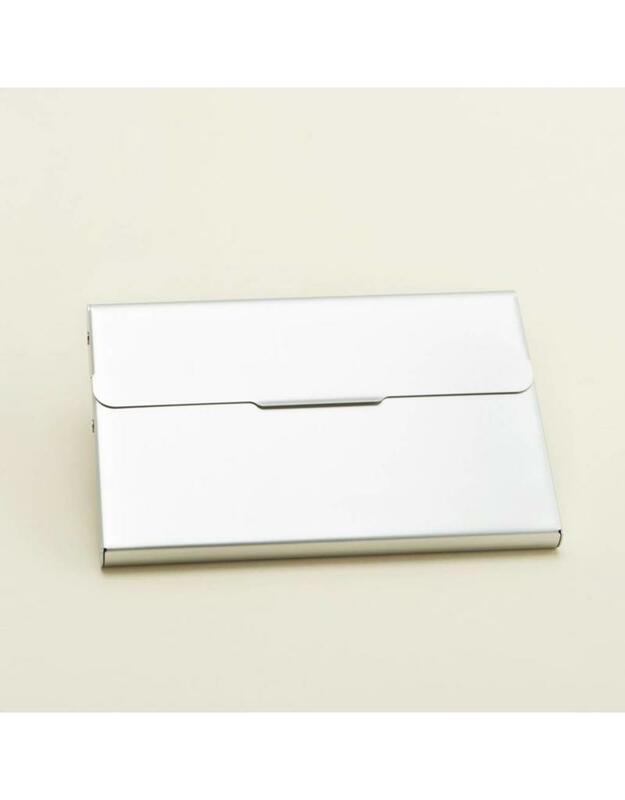 Protect your cards from wear and tear in your pocket or bag with this light matte finish aluminum case. 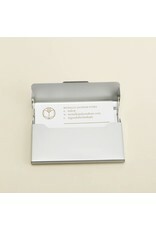 Measures 2.36" x 3.7".